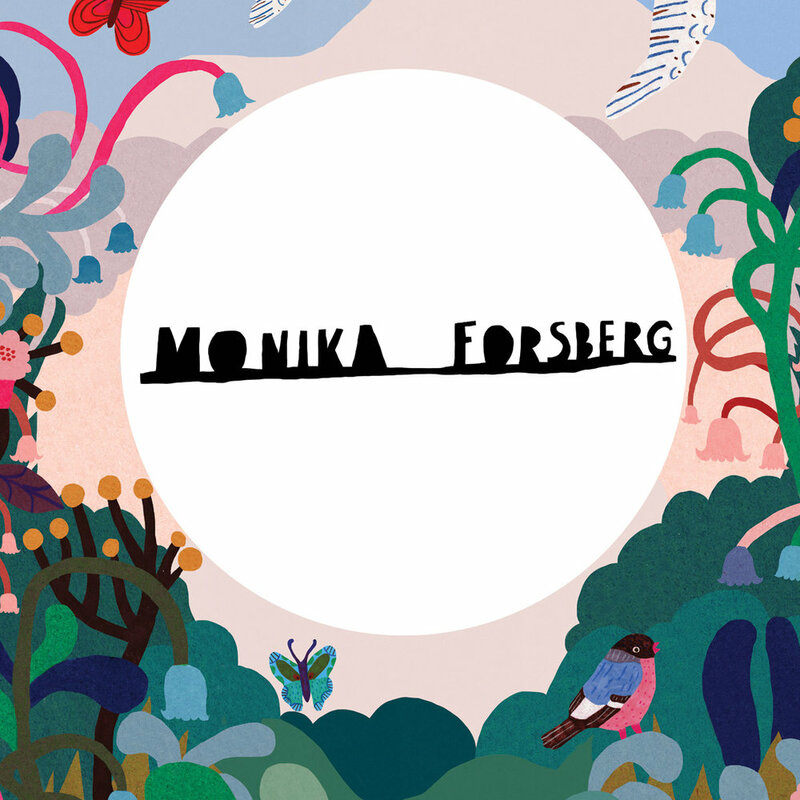 Monika Forsberg "The Good and the Bad"
I will be back in New York together with 11 other artists for the Art & Illustration show that takes place in New York on May 20th. New book with OPAL out 15th May…First time I got to draw inky line drawings for a project. So much fun! When not working on commissions I like to paint the things no one ever pays me to paint, such as Ducks, Beer bottle and Half naked men. Being an illustrator means you can draw anything and everything. It’s the best job in the world. EeBoo and I teamed up together and made loads of Sloths. Did you know that the fur of a sloths is crawling with little bugs. The sloth moth is exclusively living in the fur of sloths and shares is habitat with cockroaches and other insects. 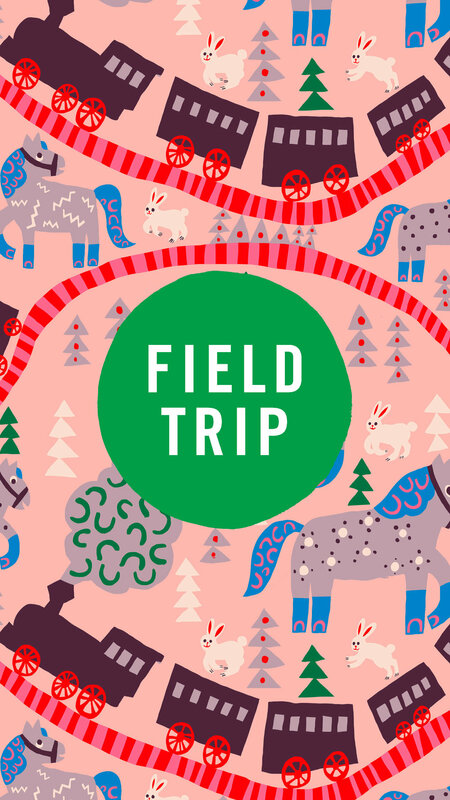 Tiger patch in shop now...4"
Field Trip is a pattern and illustration event in New York, conceived of by a small, diverse group of established artists. The goal of Field Trip is for clients and artists to get together, review new artwork for purchase or license, and discuss collaborations. 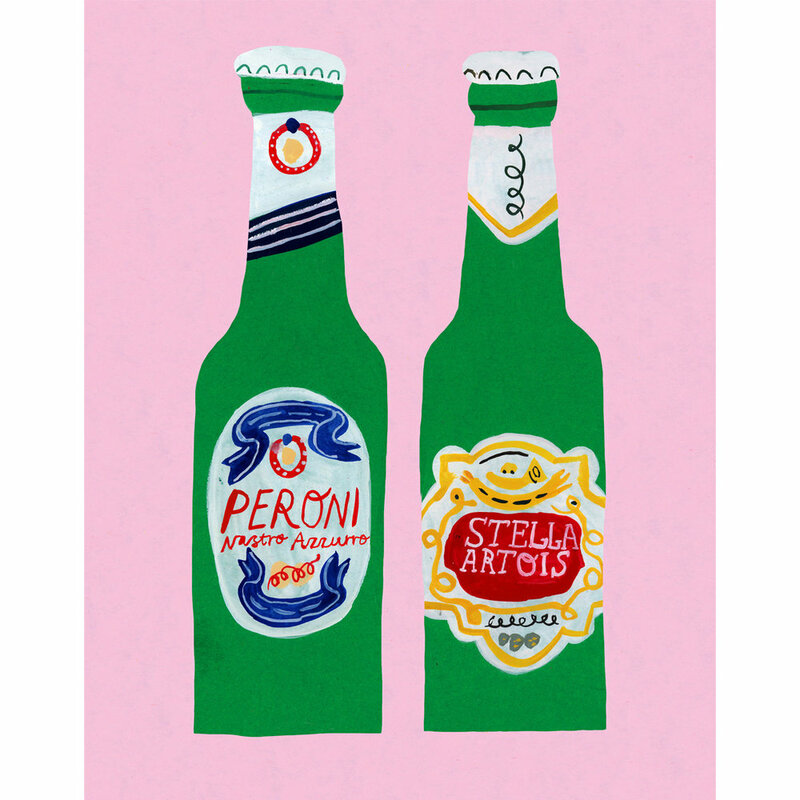 Clients can expect to see beautiful prints, patterns and illustrations, in a variety of different styles — from clean and organic, to bold and graphic, to quirky and hand-painted. Our website showcases each artist, and clients can see a small sampling of what we’ll have to offer, as well as links to further explore each artists’ work. This year is already our third edition ( read more about the 2016 and 2017 editions here ) and it will take place on Monday the 21th of May 2018. 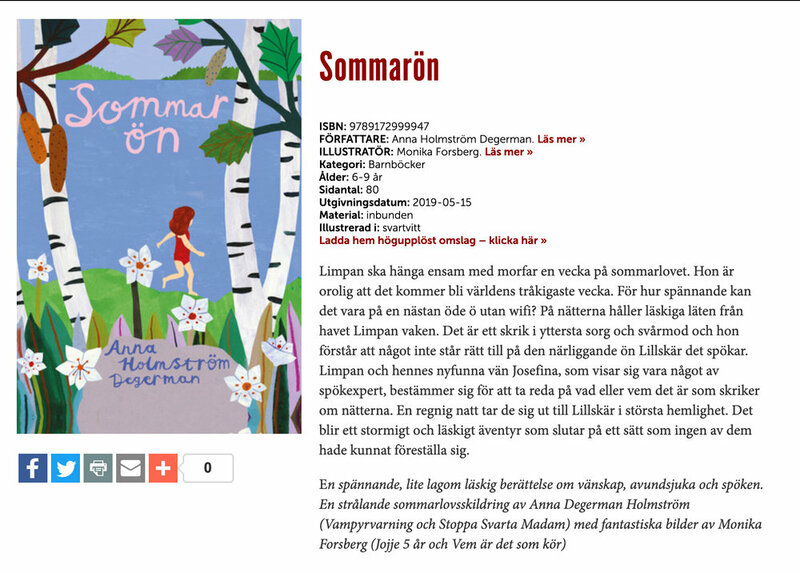 Ellen Karlsson Words, Monika Forsberg Pictures, published by URAX http://www.uraxforlag.se/#/vem-ar-det-som-kor/. I will do a little talk at the apple store in Regents Street in London on Tuesday 14th September about my work and I will show how you can use the procreate app! You'll get to meet these Good little citizens by eeBoo in August 2017 when they hit the shops. I drew the fold out play rooms that each character comes in.